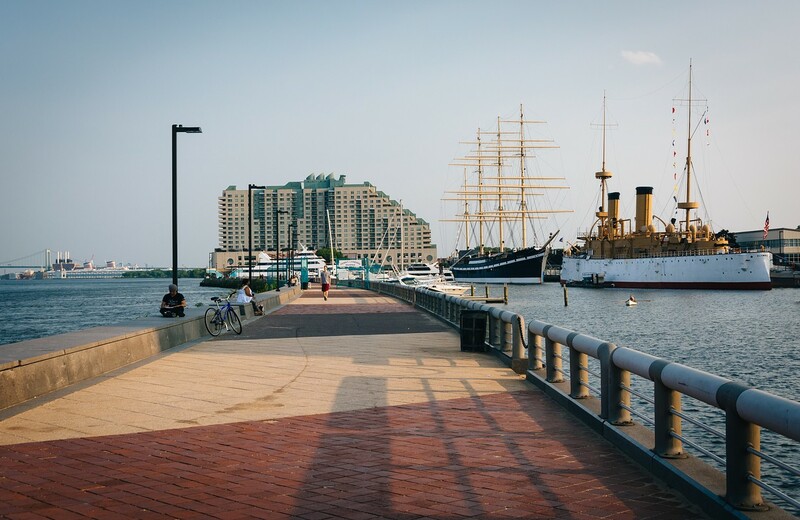 Located on the Delaware River Waterfront, Penn’s Landing is home to seasonal kayaking, swan boats, boat parades and festivities associated with National Marina Day. Visitors may explore the historical Olympia and Becuna vessels, and stop for a bite to eat at the Moshulu restaurant. 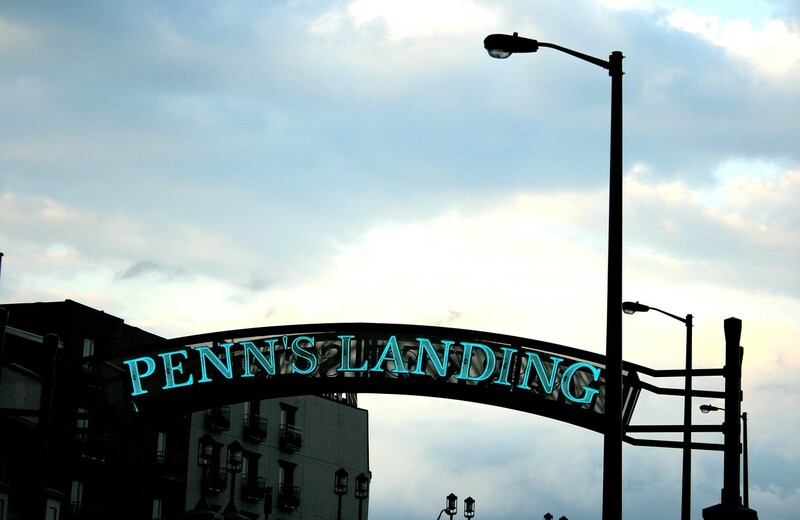 Public Transport: Take the SEPTA Market-Frankford Elevated Line (the Blue line) to the Second Street Stop. From there, head East over the Market Street Bridge. The Blue Cross RiverRink and Great Plaza at Penn's Landing will be straight ahead.